Drag-and-drop themes have come a long way since we last examined them in August 2013! 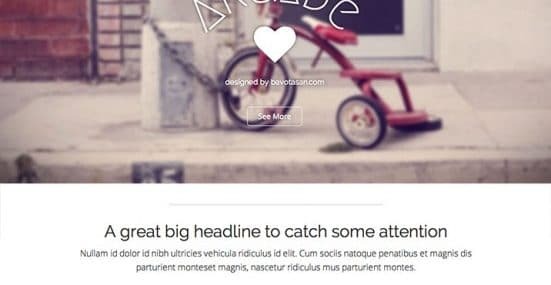 Divi, Make, Ultimatum, and Headway each have interesting features. And for those who want to stick with their preferred frameworks, there are the Pixgridder Pro and Visual Composer plugins. Things change rapidly in the WordPress world. The content in this post is more than a year old and may no longer represent best practices. Suffusion Theme Demo from East Bay WordPress Meetup Eve Lurie demonstrates the features of the Suffusion Theme during our “Configurable WordPress Themes for Non-Developers” meeting in April 2012.